The Swedish Marketing Confederation (SMF) promotes efficient and ethical marketing practices in Sweden, and creates awareness of the significance of marketing to the national and international economy. 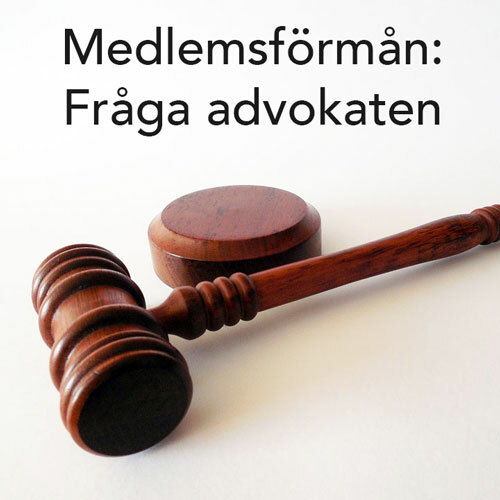 SMF is the organisation called upon by the Swedish Government to comment on new legislation in the marketing field. SMF is also host for marketing conference, Tendensdagen the Tendency Day, in Stockholm which attracts over 400 delegates every year. Originally founded in 1919, SMF has around 800 members including a variety of businesses, in addition to all 27 local Marketing Associations in Sweden. These associations, together with around 10,000 of their own members, provide networking opportunities at conferences and seminars, as well as a variety of events and training for marketing professionals. SMF produces information on key changes in legislation relating to the marketing field.